"The Sid Saga," via TCM.com. 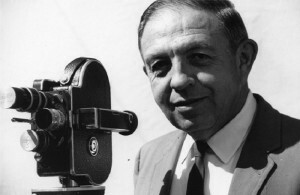 "Amateur filmmaker Sidney Laverents dies at 100," Obituary via the Los Angeles Times. "Sid Laverents, Auteur of Homemade Films, Dies at 100." The New York Times, May 16, 2001. "Sid N. Laverents Oral History" via the Association of Moving Image Archivists. PSA Journal, Oct. 1963, 39. PSA Journal, Sept. 1964, 49. PSA Journal, Sept. 1965, 49. PSA Journal, Nov. 1970, 38.